I was having myriad problems with my form yesterday = Required Fields are not being required- all are marked as required on my form in edit mode, but I am able to skip them when completing the form. This is new, as all have tested fine over the last several days/weeks. We apologize for this inconvenience. I have investigated your form and it only happens on Google Chrome and IE but is running fine using Firefox. When I started to change all the horizontal rulers using &lt;hr /&gt; it fixes the issue on the Required fields. I advise that after you save your form, please clear your browser's caches first before previewing or testing the form. I have replaced all my lines as above (who knew I had so many lines! ), cleared my cache in every browser on my computer, rebooted, crossed my fingers and... no luck. 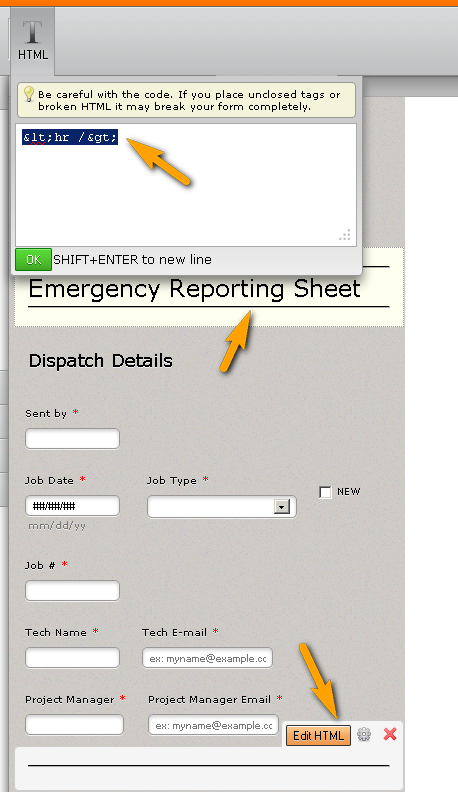 The form accepts the required fields for the first page only, but not for subsequent pages. Additionally, it is not populating calculated fields, as it was before. 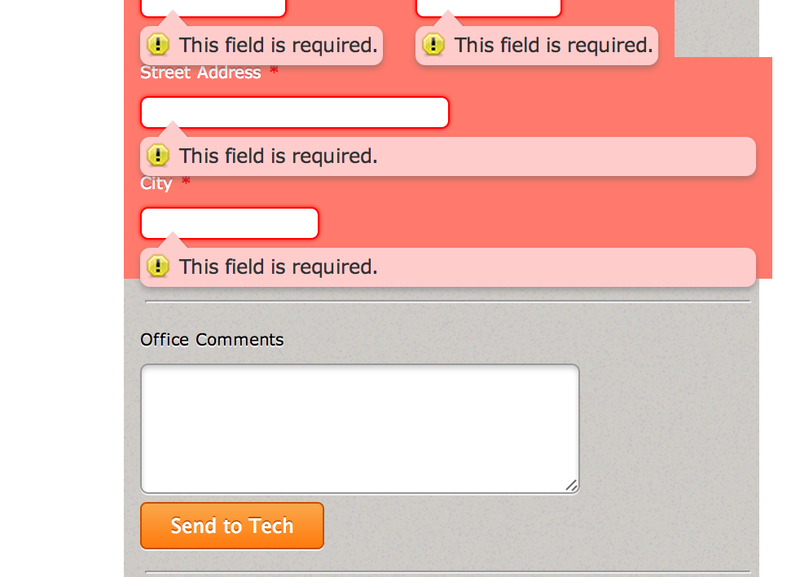 Just tested your form and it definitely requires the required fields now. The problems seems to be fixed now. If it continues let us know.